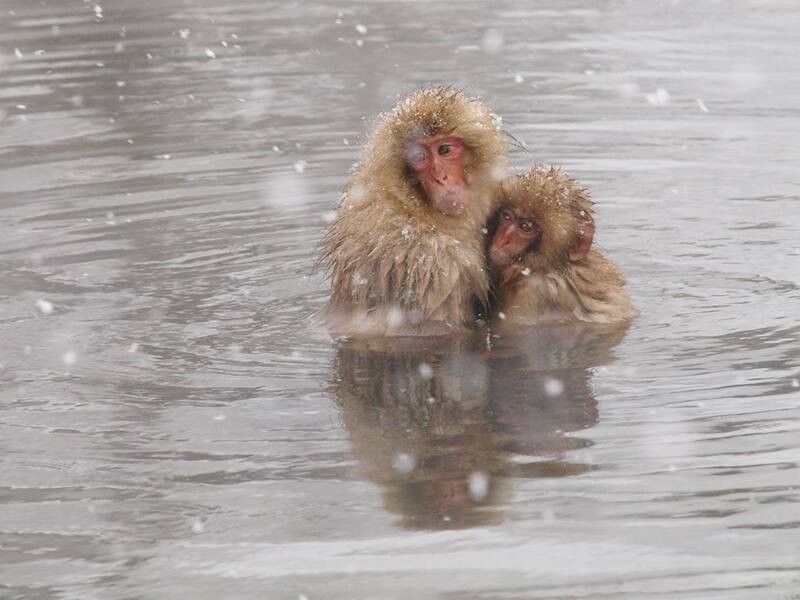 Japanese macaque is not seen at the zoo. 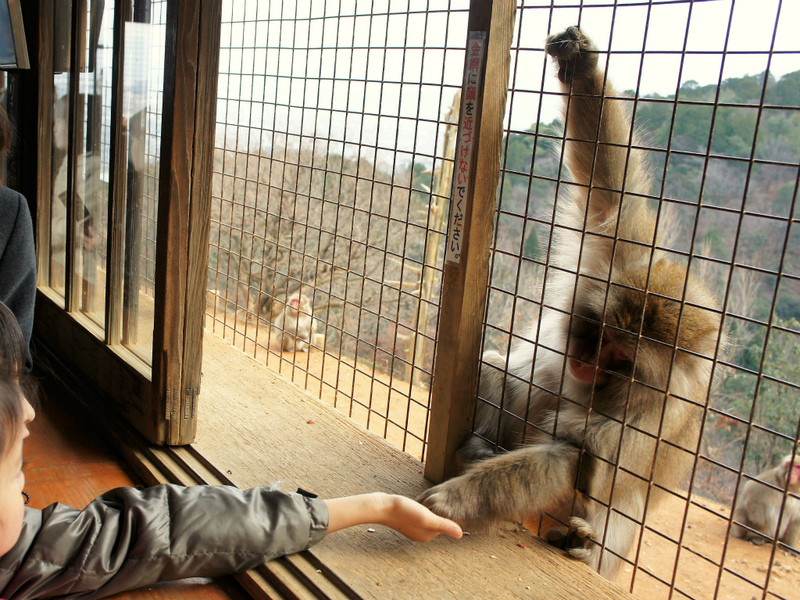 Why must people not go near a wild monkey? 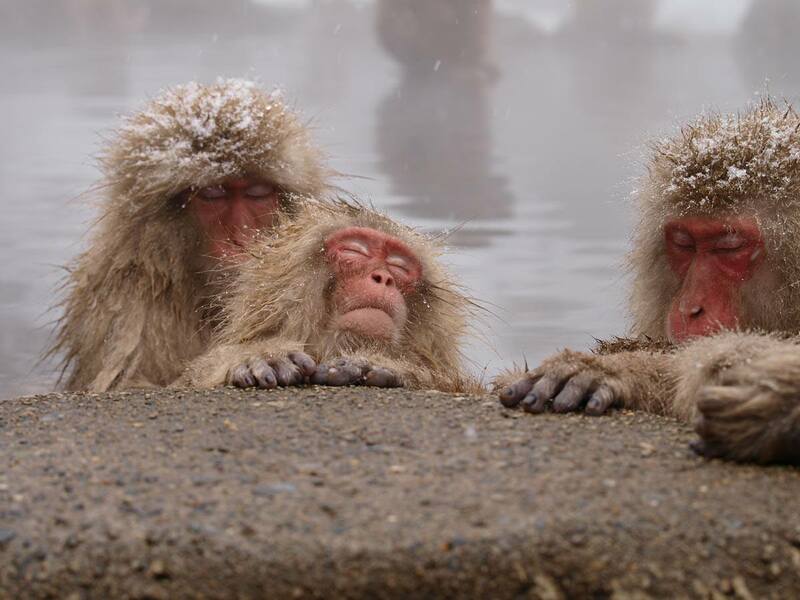 【A】Because monkeys coming to the hot spring increase. 【B】Because we must always give a peanut and an apple. 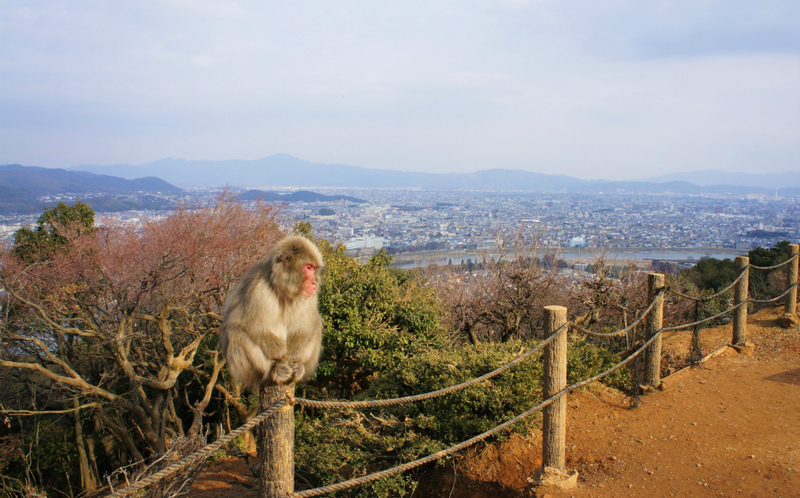 【C】Because people must not go into the living of the monkeys.